The Game Developers Conference has released the results of their State of the Game Industry 2018 survey, and plenty has changed over the past year. When GDC released their 2017 report, Nintendo was at a low point and the VR hype train was still going strong. That’s no longer the case. 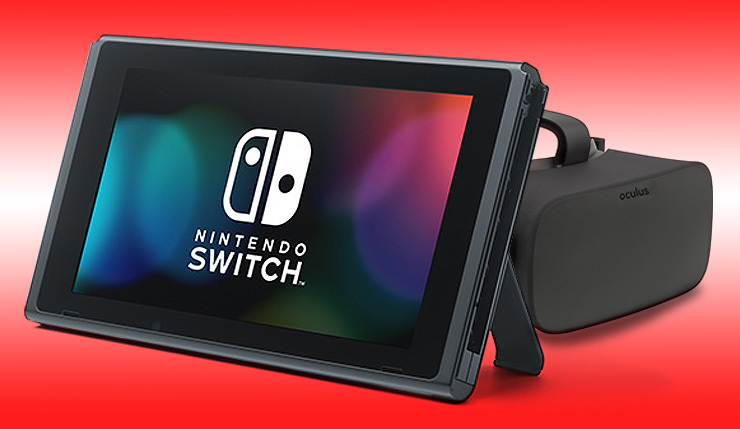 On the Nintendo front, a year ago, only 3 percent of surveyed devs were working on a Switch project, while that number has risen to 12 percent in 2018. 15 percent of devs expect their next game to be for the Switch. Most tellingly, one in three developers now think the Nintendo Switch is the “most interesting” console on the market. Deciding which platforms to support is still primarily a business decision, but personal interest can be a factor. Meanwhile, things look less rosy for virtual reality. In 2017, 24 of respondents said they were working on a VR game, while only 19 percent are working on one in 2018. 17 percent of devs expect their next game to be released for VR headsets. 71 percent of respondents still had faith in the future of VR, but many of the devs GDC spoke to expressed concerns about VR’s lack of accessibility and killer apps. In another interesting tidbit, only 1 in 10 devs said they were working on a game that includes paid loot boxes. GDC didn’t ask about loot boxes in 2017, so we have no point of comparison, but it certainly felt like more than 1 in 10 games had loot boxes this past year. Which platform(s) are you currently/anticipating developing games for? The GDC State of the Industry 2018 survey is based on the responses of over 4,000 developers, most of whom work at North American studios. You can grab the full report, right here.